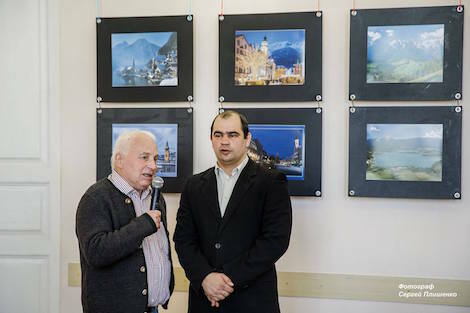 taganrogcity.com | Photo exhibit "Beautiful Austria" opened in Taganrog. 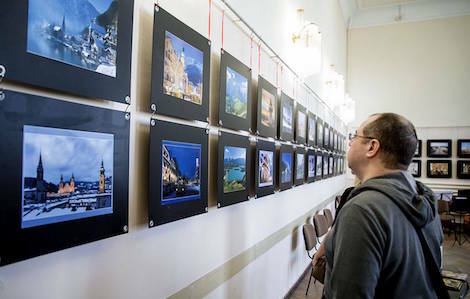 April 22, 2018: on April 11, 2018, photo exhibit entitled "Beautiful Austria"(Schönes Österreich) opened at Taganrog Chekhov Public Library. 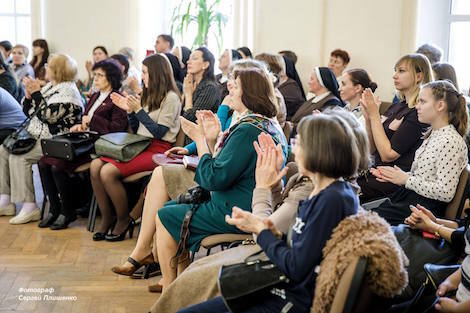 It was organized by Mr. Herbert Zachl - member of the German Chekhov Society (Deutsche Tschechow-Gesellschaft) and Taganrog Foreign Relations Office with support from the Embassy of Austria in Moscow. Herbert Zachl maintains a long-standing partnership with Taganrog. His father, Alois Zachl, died in a Taganrog-based POW-camp in 1945 and it took years of research to establish his place of burial. Mr. Zachl first visited the city of Taganrog in 2000 and initiated the begininning of a fruitful long-standing cooperation between Austria and Taganrog. In October 2017, the exhibition "The Life of Anton Chekhov and His Home City of Taganrog" ("Das Leben von Anton Tschechow und seine Heimatstadt Taganrog") opened in the community center "Römerfeld" in the Austrian town of Windischgarsten. It featured pictures taken by Taganrog photographers Sergey Plishenko, Vladimir Vergoti and Alexander Mirgorodskiy. It was then that the Austrian side proposed to reciprocate with a photo exhibition in Taganrog. "My long-standing dream of organizing an exhibition in Taganrog came true", told Herbert Zachl at the event's opening. Additional photo exhibits were also showcased at municipal schools no. 5 and no.6, which both offer in depth study of German language. During his stay in Taganrog, Mr. Zachl held meetings with students of the senior classes of the city of Taganrog's secondary general educational institutions, during which the students were acquainted with many famous Austrian landmarks and sites, as well as this country's traditions and customs.